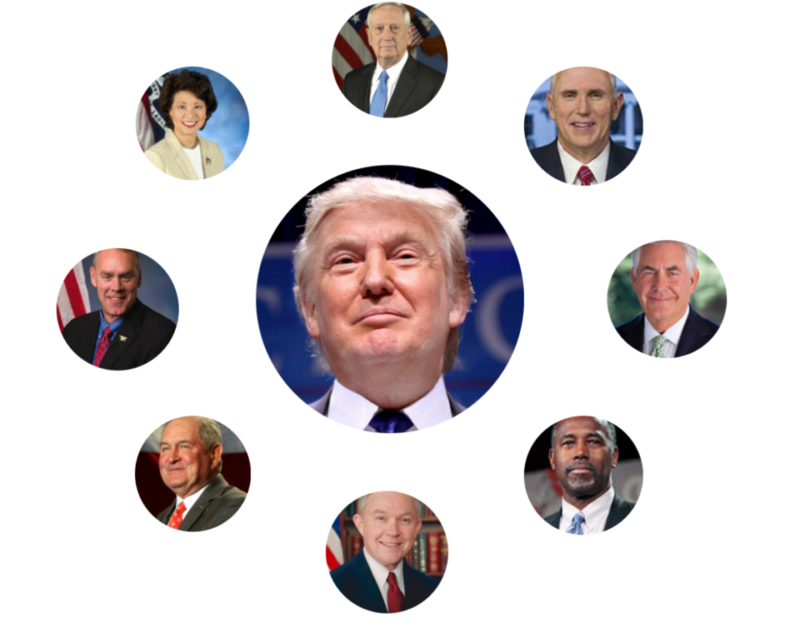 Cabinet members act as the president’s advisers on key policy issues and are in charge of executive departments. There are 16 official Cabinet positions (including the vice president), and eight Cabinet-level positions. In addition, the president can appoint key advisers to the White House staff (e.g., chief strategist, press secretary). Prev 5 Ways to Combat Loneliness and Isolation in Online Learning Next Can You Spot Bad Science Reporting?